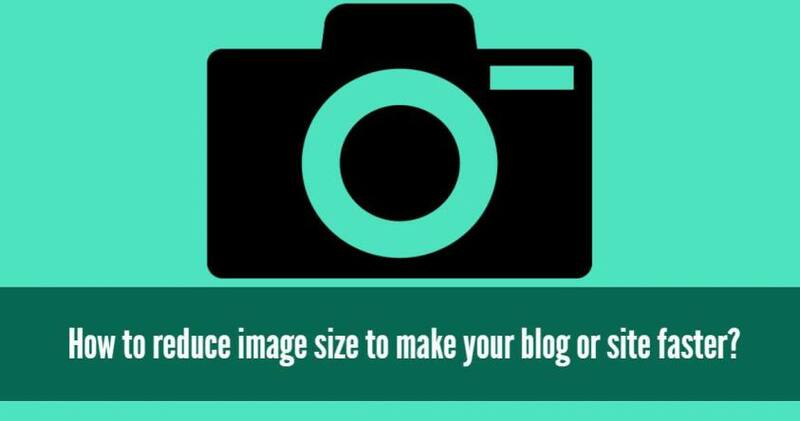 How to reduce image size to make your blog or site faster? Website speed is one of the most important factors for a better audience experience, for reducing bounce rate, for SEO and for many other reasons. This is applicable for any type of sites. It can be an eCommerce store or just a blogging site, speed matters a lot. In most of the cases, images on web pages are responsible mostly for making the memory size of the web page higher. So obviously it is better to take some steps to reduce the image size on your web page. And how to do that? Well, don’t worry! In this post, I am going to tell you several ways which can help you to reduce the image size of your website or blog pages. You can choose any one way which you think is good. Do you know that CloudFlare also provides image optimization feature with polish? Wel, Cloudflare provides this on their premium plan that is started from $20. For $20 images on your site will be reduced and thus your web page has less memory and makes your website or blog loading faster. These are some of the great ways of reducing and optimizing images on your site or blog. In my case, I use online jpeg-optimizer.com tool to optimize my JPG images. Well, it will not work for PNG images and not good but it is perfect for me as I only use JPG images and also I don’t have any other requirements. If you know about any other image optimizing way then you can share it with me. I would also like to listen from you.